The Embassy and the Consular Section will be closed due to Eid al-Fitr on Monday, June 26. Above all, allow me to welcome all participants of the 43rd Session of the Council of Foreign Ministers of the Organization of Islamic Cooperation, which is taking place in the capital city of Uzbekistan – Tashkent. 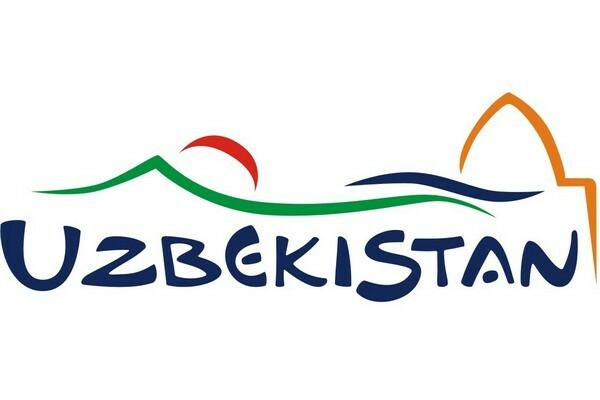 The two pavilions of Uzexpocentre presented leading travel agencies, hotels and recreational areas, types of tourism like active, gourmet, health, historical and others, which are already known to foreign visitors, or just entered the market. On October 18, 2016, in Tashkent, the 43rd Session of the Council of Foreign Ministers of the Organization of Islamic Cooperation is starting its work. On October 17, 2016 the Minister of Foreign Affairs of the Republic of Uzbekistan Abdulaziz Kamilov met with the Secretary General of the Organization of Islamic Cooperation Iyad Amin Madani, who arrived in Uzbekistan. On October 17, 2016 the Minister of Foreign Affairs of the Republic of Uzbekistan Abdulaziz Kamilov met with the Minister of Foreign Affairs of the Islamic Republic of Afghanistan Salahiddin Rabbani, who arrived in Tashkent to attend the 43rd session of the Council of Ministers of Foreign Affairs of the Organization of Islamic Cooperation. October 7, the Federation of Trade Unions has organized a conference on the theme “The national dialogue on the issues of the future of labor sphere” on the occasion of the World Day for Decent Work. The fair, included into the list of the most significant events of the International cotton advisory committee, is one the prestigious forums, determining the policy of cotton market in a world scale. On 12 October a session of The Cabinet of Ministers, chaired by Interim President of the Republic of Uzbekistan, Prime Minister Shavkat Mirziyoyev was held. The drafts of main financial-economic documents of the country for the coming year- main macroeconomic indicators forecast, concept of fiscal policy, State budget of the Republic of Uzbekistan and Job creation and employment program for 2016 have been discussed and additional measures adopted at the session. The seventh plenary session of the Senate of the Oliy Majlis of the Republic of Uzbekistan took place on 12 October 2016 in Tashkent. Invited members of the Cabinet of Ministers, heads of ministries and departments, representatives of other organizations, civil society institutions and the media attended the event. Leasing increasingly ranks among the most effective mechanisms for retooling of agricultural sector and providing farmers with modern technologies. Experts see it as a potential mechanism for significant enhancement of efficiency of agriculture in the coming years. When using published materials reference is obligatory. All rights reserved. Copyright © 2017. Embassy of the Republic of Uzbekistan in Austria.